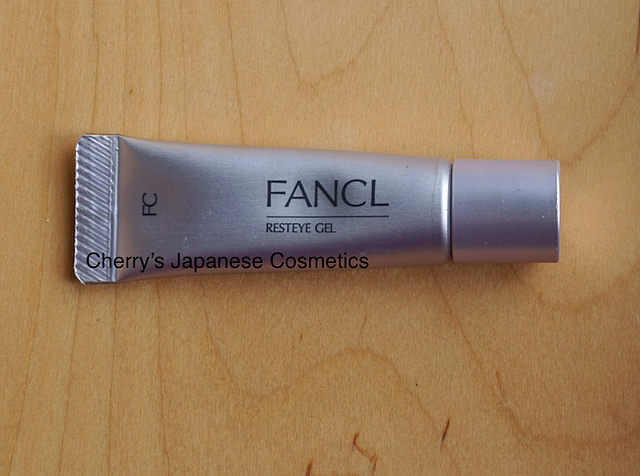 I (Cherry) was surprised to find I have not reviewed this product yet! Take this on your finger, and apply on your eyes. 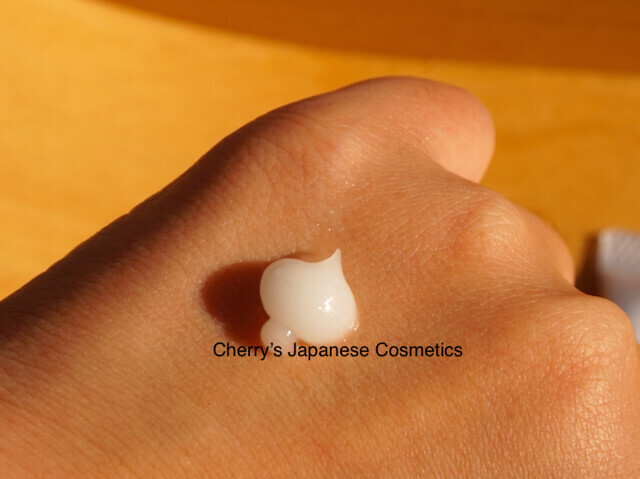 This harder gel/ cream is easy to melt on my warm skin. Black eye circles, for me I do not feel this is not a pretty big problem for me. I can not say about that. Checking what Japanese reviewers are saying, some wrote it worked pretty well.